BEIRUT (CNS) — Christians and Muslims gathered in Sidon, Lebanon, for an iftar, the fast-breaking meal after sunset during the Muslim holy month of Ramadan. “What a beautiful gathering we have on this memorable day of the holy month of Ramadan,” said Melkite Patriarch Joseph Absi to the more than 300 guests assembled for the May 26 banquet hosted by the Melkite Eparchy of Sidon, the ancient Mediterranean coastal city in southern Lebanon. 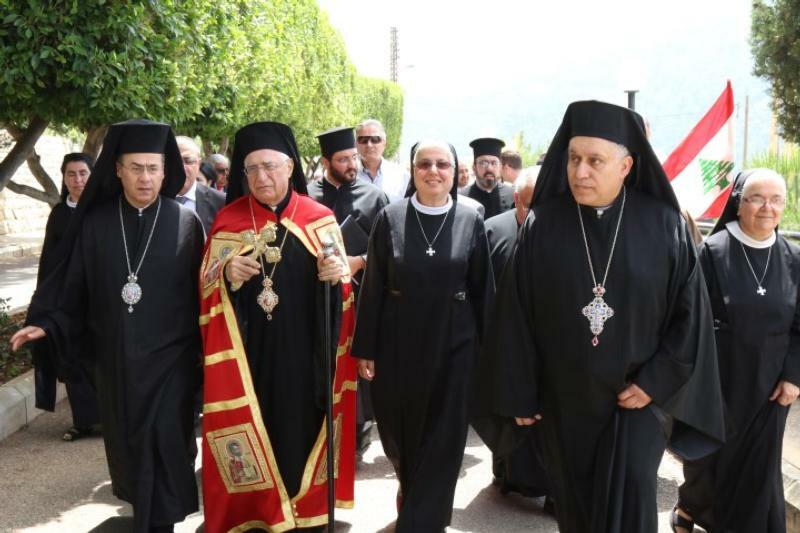 What a beautiful gathering we have on this memorable day of the holy month of Ramadan,” said Melkite Patriarch Joseph Absi …How nice…How ecumenical. Sadly, this ecumenism seems entirely one way. When is the the last time you heard a Muslim Imam refer to the “Holy Season of Lent”.